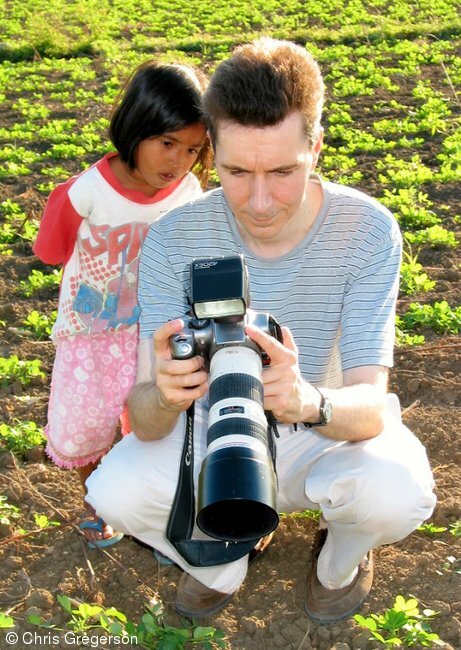 I was taking pictures of the farm in Las Ud with my wife, Arlene, when her little niece, Maureen tagged along. She watched over my shoulder as I reviewed pictures on my camera. She didn't speak English, and I knew little Ilocano.